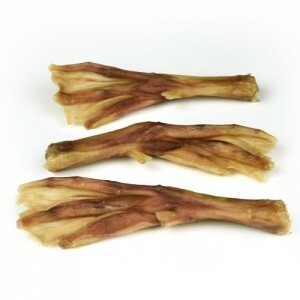 View cart “Duck Feet – 4 Count” has been added to your cart. One of our all time biggest sellers! Packed with flavor made from ground turkey and brown rice. Turkey Burgers are one of our original treats we created over 12 years ago. 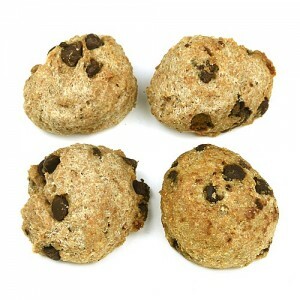 To create these best selling dog treats, we use premium quality ground turkey, healthy brown rice and our own top-secret blend of dog friendly spices to add that all-important flavor, unique to Snooty Pets. Each turkey burger is baked for just the right amount of time to produce a flavor packed, semi-soft treat your dog won’t be able to resist. With 12 years of experience in creating all natural dog treats, you can be sure you’re getting the very best treats for your furry friend. 6 Turkey Burgers are included in each package. 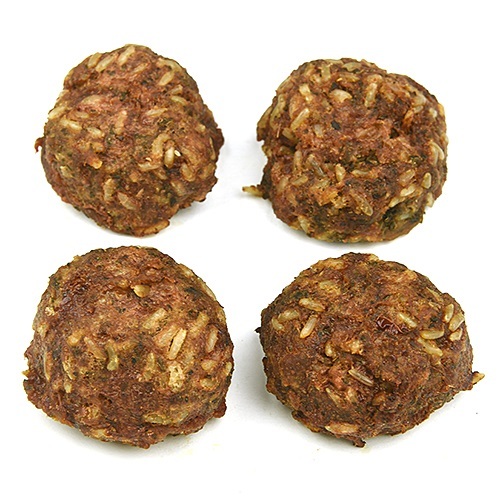 Try crumbling our Turkey Burgers into your pets dry kibble, sprinkle a little warm water, mix and serve. Yum! I have a picky Miniature Schnauzer who turns circles over these treats! What’s best is that they are made with healthy ingredients. These smell so good you want to eat them. 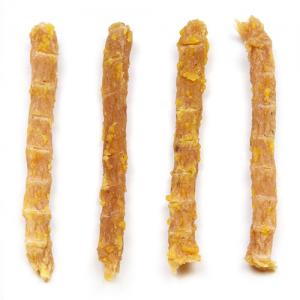 Great soft treat for older dogs who can’t smell good or have missing teeth. My older finicky rat terrier loves these, they are soft and break apart easy. I visit their store almost weekly and they are always giving samples of their treats. Thanks snooty pets! My dog porsche was given a sample of the turkey burgers after being groomed and now is hooked. You do have to keep them in the refrigerator. My new puppy loves these treats! I use them for potty training. 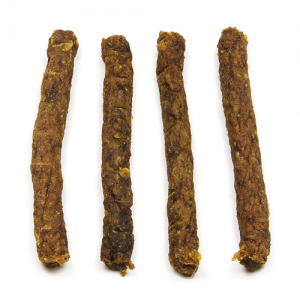 Our dogs go crazy over these treats. They are great for our senior dog because they are soft.